They are really pushing this into something quite contrived - all for something that will be forgotten very soon afterwards. In keeping with the fun theme for the one-night event, the four captains will battle it out in a winner-takes-all showdown to select the end to which their team will be kicking. The captains’ teammates are being encouraged to mill around the staging of rocks, paper, scissors in the middle of the ground to create plenty of banter and chastising. With all due respect I find those figures pretty hard to believe. For starters, if they’ve got 30 actual executives, their structure for an organisation their size must be ■■■■■■. It’s interesting that you raise the Premier League. I’ve just read a book on the history behind it. Given it was a breakaway league aimed at maximising returns for big English clubs they managed to write a very favourable deal that basically means all cash goes to the premier league clubs and a large chunk of that to the more successful clubs. This really explains why the big clubs stay big and also why investors are keen to buy in. Until recently they virtually stuck to the original deal on profit share. It only changed when the big clubs decided they wanted a bigger slice of the pie from international tv rights which had grown exponentially - something which originally was never envisaged. Because of this cash to club first mentality there is minimal leakage. It means the EPL doesn’t just waste money by employing people to invent things like AFLX or set up an in-house media company that serves no real purpose other than to control the messages and compete with other media entities. I think the problem with the AFL is twofold. One the AFL became the custodian of the game - something which in my opinion should not have happened - the league and rules needed to remain independent of each other. Secondly unfortunately the AFL developed and grew out of an almost broke VFL rather than a completely broken English football system. When the commission was formed I doubt there was much consideration given to making money and hence the profit share doesn’t all go back to the clubs other than through mostly discretionary handouts. What this means is that you have lots of cash and an excuse the AFL execs can use to say they are “growing the game”. Overlay this with personal incentives to maximise revenues or grow the game and its simple to see why the AFL execs are so self serving. They do everything to ensure they maximise that flow of cash to their own pockets rather than back to the clubs. 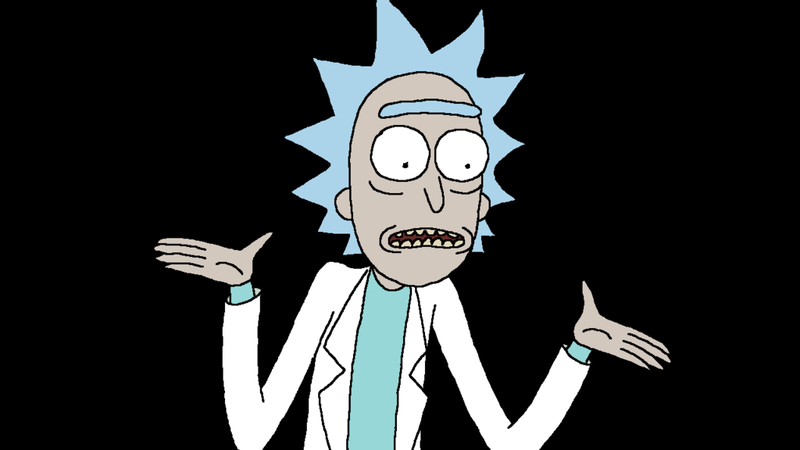 Rick Sanchez is his chosen superhero? This article nails it perfectly. And this sentence explains this whole crappy situation we now have. There will be dedicated kids zones along the boundary line featuring novelty-sized games, face painters, balloon artists and giveaways in an aim to capture the interest of children. Hint for Greg Baum about who Friday night is for. Are you earning commission Robinson Caruso? Like the “draft”, I assume the Rock Paper Scissors will be scripted, with five ties in a row before someone wins. Unless Reiwoldt forgets the script and accidentally wins/loses early. We used to have rock-paper-scissors-bomb at our primary school. The rule was that bomb beat everything else. Which means that everyone just went bomb constantly and nobody ever won. Is X for the international market, as we’re told, because it fits on a soccer pitch? But it occurs to us that there already is a code that is played on a soccer pitch, and it has built up quite a following of its own around the world, and if you give it a bit of time will probably do very well. It’s called soccer. You should get a job at the AFL. If aflx was for kids there wouldn’t need to be dedicated kids zones, novelty-sized games, face painters, balloon artists and giveaways to capture the kids interest - the afl must be expecting any kids that turn up to be bored shitless with the game itself. Sometimes kids can be quite perceptive. If they did a Fortnight dance after every goals the kids would come. See I don’t think it’s about winning over a nation to embrace the game. It’s about keeping expats tied to the game and making small gains with other people that are introduced to the game. If there is nowehere to play the game it’s pretty big problem. If you need 36 players to get a game going it makes it hard too. You don’t need engage huge numbers in the era of streaming to make it all worthwhile. I don’t know. 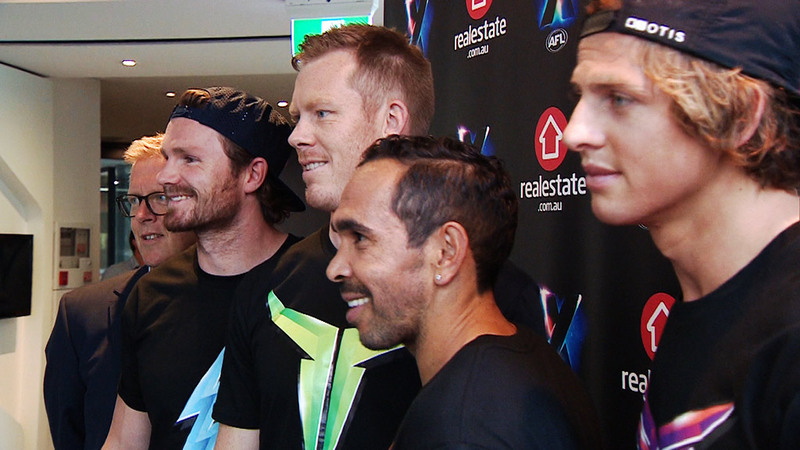 I honestly don’t care about AFLX. Just sick of people reading smug posts claiming it’s a failure. The game hasn’t even been played. Most of the arguments are declaring it’s a failure for being something it’s not. Lol - if the AFL thinks AFLX is going to cure cancer they are seriously deluded. I can’t believe we’re getting this and not live stream of club dieticians discussing match day meal plans. It’s harmless one day event aimed at kids. The rules Friday aren’t the rules that are likely to be used on a soccer pitch in Germany. The concept of the game is still in development. It’s about keeping expats tied to the game and making small gains with other people that are introduced to the game. Who the ■■■■ who isn’t an AFL fan already even knows this exists? I can’t imagine the backpackers or the cherry picker would have a single idea what AFL or AFLX, nor would they be inclined to care. There are plenty of expat leagues around the world that already make do with local facilities, and I’m sure they each modify certain rules to suit their needs. They don’t need the AFL to do that for them. As a soon-to-be expat myself, shallow corruptions of the game like AFLX, if anything, only reduce my emotional connection to the sport.